This book is great but, full disclosure, I have an article in there. Stoicism Today: Volume 2 is in Print! It's a great week for modern Stoicism because Stoicism Today: Selected Writings II is available in print or ebook. If you've never been over to Stoicism Today, you're missing out. 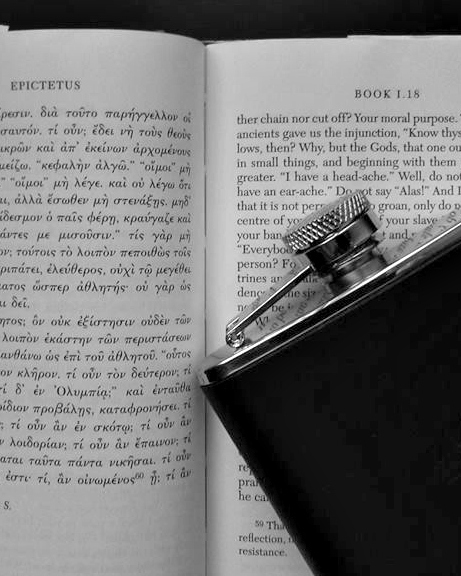 The blog curates the writings of Stoics from all over the globe. Professional philosophers, therapists, bloggers, podcasters, parents, comedians: Stoicism Today provides a broad view of the Stoic community. In the Selected Writings series, editor Patrick Ussher has collected these viewpoints into an extremely useful format that could help any Stoic on their journey. 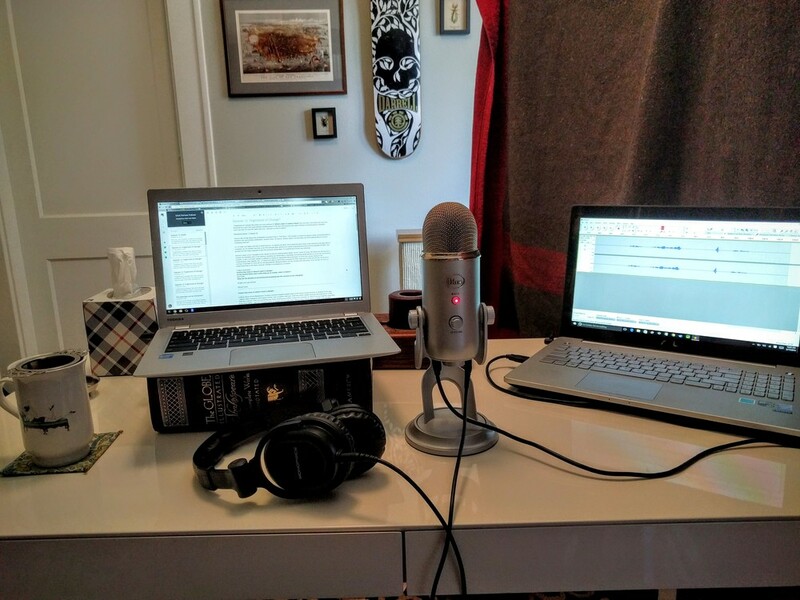 Volume II is in four parts: Stoic Theory, Living the Stoic Life, Stoicism and Society, and Debating Stoicism Today. Each section is replete with engaging and challenging viewpoints. The benefit to the reader is a wider view of Stoicism and potentially a deeper connection to the community at large. Volume 1 of Selected Writings comes off my shelves often for review and reflection, as I read through Volume 2 I am certain it will become a part of my practice as well. A final benefit: purchasing Volumes 1 and 2 helps to fund the good work of Stoicism Today. Among other things, the team at Stoicism Today runs Stoic Week. Hosting conferences, soliciting writing, and running blogs all costs money. Your purchase directly benefits the Stoic community. So get the paperback to show the world that Stoicism is still publishing! Disclosure: My article The Stoic Love of Community, is included in Selected Writings II. I also have a piece in Volume I. Writers are not compensated for Stoicism Today submissions, or for inclusion in the Selected Writing series. None of the proceeds come to me. I do, however, use Amazon Associates links for books linked to through this site. This means that a few pennies come my way if you purchase through my links. June 2, 2016 by Matt Van Natta.